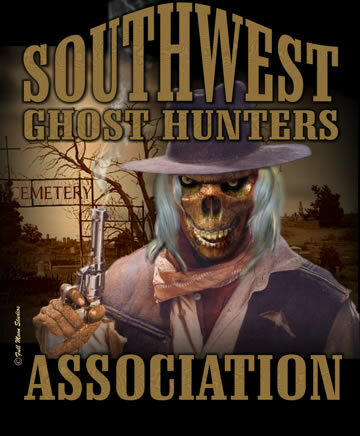 Home »New Mexico»A Confederate Ghost in Old Town Albuquerque? The reported phenomenon consists of an apparition that wears a long gray coat riding on horseback. The sounds of the phantom horse are reported to be heard as well. The Ghost Tour of Old Town calls this specter "Sarge". SGHA investigates to get to the bottom of the mystery.